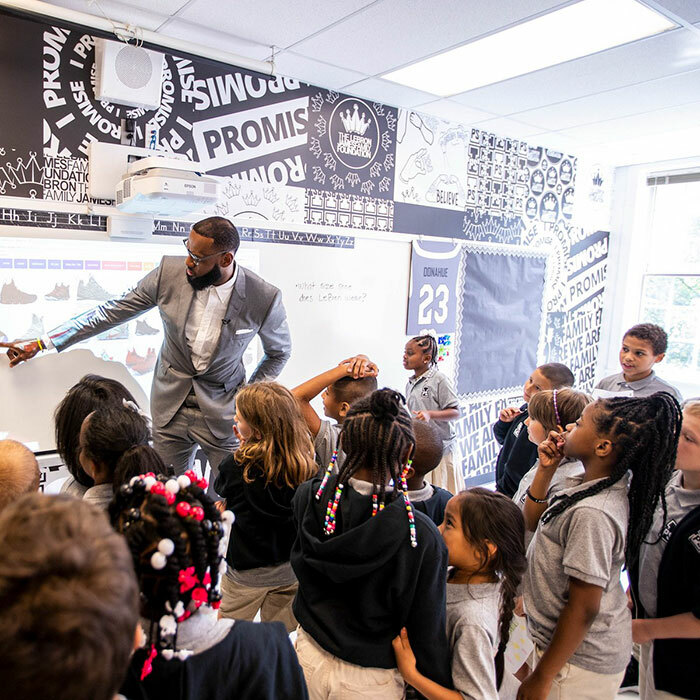 Basketball legend LeBron James has decided to give back to his hometown in a big way. 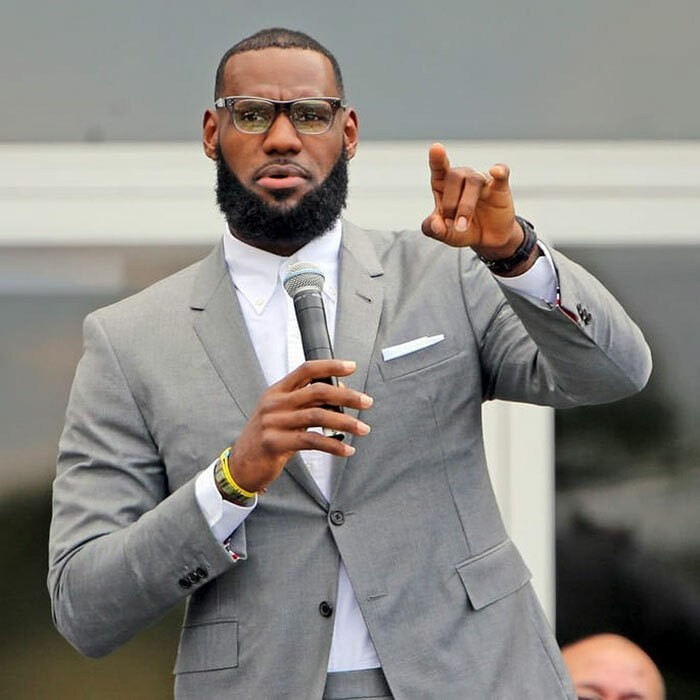 On Monday, July 30th, he unveiled the project he’s been working on for quite some time – a new public school in Akron, Ohio called I Promise. 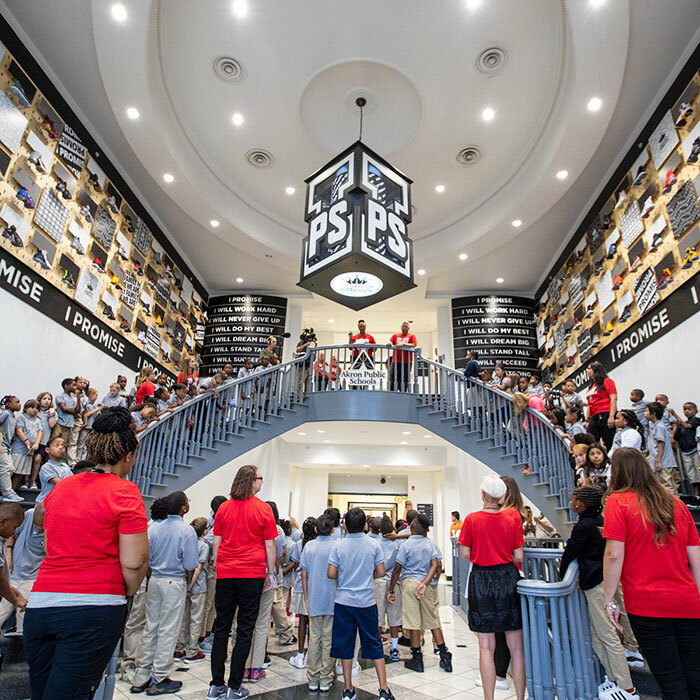 The school, aimed at low-income and at-risk children, was built to change lives and support the community that raised the talented basketball player. James is all too familiar with the struggle children from these areas face. He was born to a single mother who often struggled to maintain a stable life for her son. 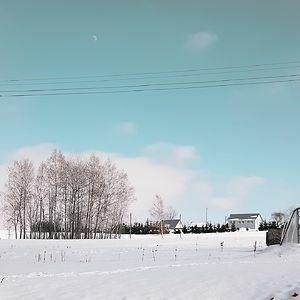 When he was in 4th grade, James missed 83 days of school as his mother struggled to find a stable job and place for them to live, moving from couch to couch. Today, the two-time Olympic gold medalist, calls the opening of the I Promise school the greatest moment of his career, because he actively gets to help children receive an education as well as a chance to achieve their dreams. 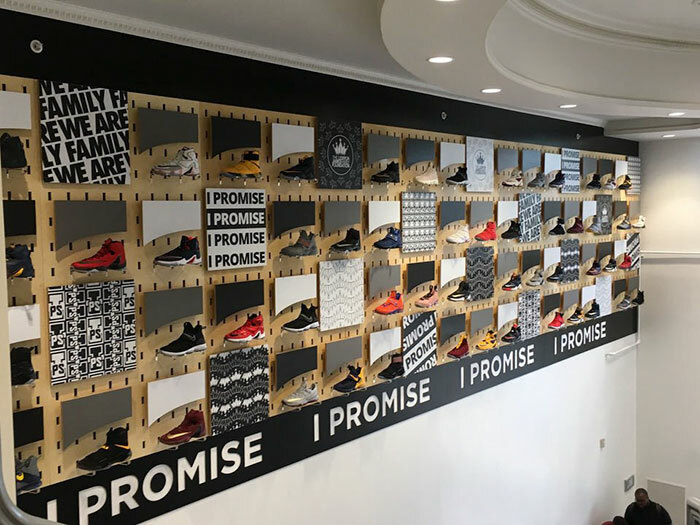 The I Promise School is far from ordinary. It will have an extended school year which starts in July and ends in May along with an 8 hour school day. It will provide a seven-week summer session with STEM-based camps to help prepare children for future jobs in the technology field. Free breakfast, lunch, and snacks will be provided for their students. Also, they will be given free bicycles, helmets, uniforms, school supplies and transportation to school. All of these amenities will be provided completely free of charge for those children from low-income families who had fallen behind their peers by a year or two in academic performance. But opportunities don’t just stop at the children. The school will offer GED courses and job placement services for their parents. As of now the school, the school is starting with 240 third and fourth-grade students but by 2022 they plan to add grades 1st through 8th. For the students who aspire to higher education, James has them covered. 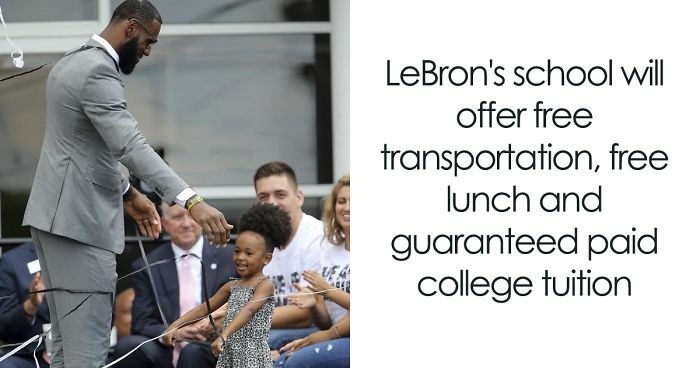 The athlete has pledged to cover the full tuition at the University of Akron, for everyone who completes his program and graduates from high-school. This would mean that if all of the potentially 2,300 students graduate, he is looking at an around $100 million bill to send them all to college. Now that’s some serious charity! The level of time, cost and commitment involved here must be extraordinary. People often talk about professional athletes as heroes and role models, but here is an example of a man whose actions make him truly worthy of the description. I don't care how many titles or awards he wins.... this... right here... this is a reason to call Lebron James a hero. Respect. Well I'm wrong about Lebron, he's not a self absorbed db only interested in his public perception...he appears truly committed to the betterment of people and I hope these kids return the favor. Great that he is doing it, sad that the situation is so bad he has to do it.